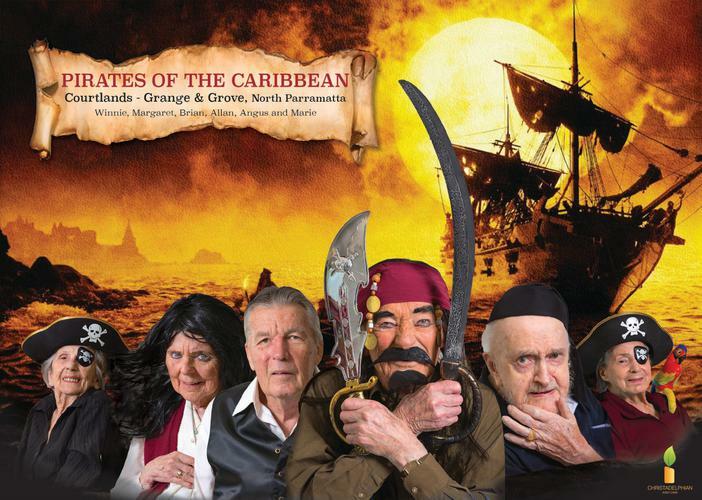 Pirates of the Caribbean, Grease, Rocky, and Thelma and Louise are amongst the iconic movies that were recreated by nursing home and retirement residents from Christadelphian Aged Care for a photo shoot recently. 12 movies were recreated by the residents, resulting in a selection of photos that will be turned into a 12-month calendar. The idea came from Marianne Edgerton, mother of Australian actor Joel Edgerton and volunteer at Ashburn House in Gladesville. She suggested creating a movie calendar after spotting a similar project while on holidays overseas. 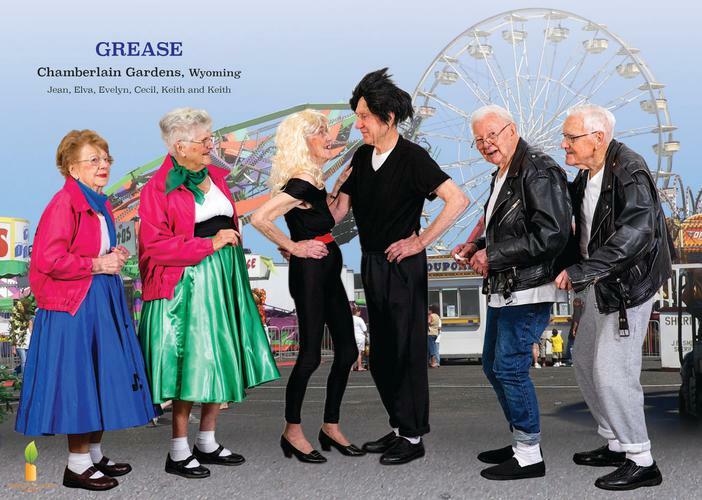 Each Christadelphian home and Village chose a movie scene a few residents could recreate for a photo shoot, with the photos to make up each month of a 2017 calendar. "I saw it in America and I thought wow, that is amazing, we’ve got to do that with our residents. It would be so much fun for them, and would make a great Christmas gift for families to have a calendar with their mum or pop in it," Ms Edgerton says. Leisure and Lifestyle Coordinator Tara Plaisance ran with the calendar idea and worked with each home to choose a film. Many of the homes chose movies that had a special link with the residents. "Casa Mia in Padstow chose Rocky because one of their residents Jack was actually a boxer so that made it really personal," Ms Plaisance explains. "Southhaven in Padstow Heights chose Mamma Mia because that is their favourite movie and they are always having sing-a-longs." Now the residents are sharing their project with the broader community. The photos have been posted on Christadelphian Aged Care's Facebook Page, and the one with the most 'likes' by November 18 will be put on the cover of the calendar. Residents will each be given a copy of the calendar for Christmas. "Not only did our residents enjoy the photo shoots and the whole calendar project, but as each month goes by in the new year and they change the page they can reconnect and engage with the activity again,” Ms Plaisance says. Ms Edgerton is no stranger to the film industry, with her son Joel starring in moves such as The Great Gatsby and Star Wars and her other son Nash a successful stuntman and director. As a volunteer at Ashburn House, she puts on movies for the residents, and provides popcorn, choc tops and often dresses up so they can enjoy the full theatre experience.